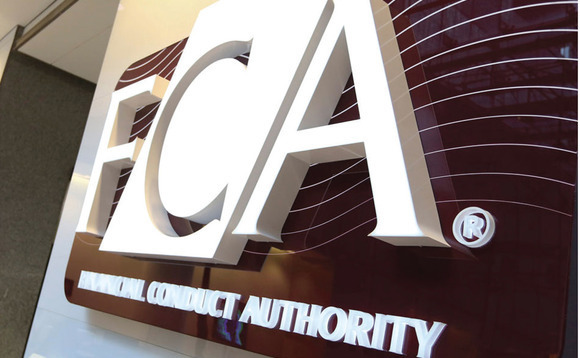 The Financial Conduct Authority (FCA) faces an official inquiry into why it allowed the sale of toxic bonds by failed business London Capital & Finance. In a meeting last week, the FCA said its board agreed with governmental calls that there should be an investigation "by an independent person" into the failure of London Capital & Finance, which collapsed leaving retail investors out of pocket to the tune of £230m. The investigation is expected to consider whether the existing regulatory system adequately protects retail investors in mini-bonds from unacceptable levels of harm and the FCA's supervision of London Capital & Finance. LC&F entered into administration at the end of January putting the funds of more than 12,000 bondholders at risk. By ordering this investigation, we will better understand the circumstances around the collapse and make sure we are properly protecting those who invest their money in the future"
City minister John Glen said: "By ordering this investigation, we will better understand the circumstances around the collapse and make sure we are properly protecting those who invest their money in the future." This follows the chair of the Treasury Select Committee Nicky Morgan writing to the Treasury to ask for an investigation into the FCA's handling of LC&F and to see if it should bring mini-bonds under its regulatory perimeter. Issuing mini-bonds is not a regulated activity, and LC&F did not need to be regulated to do this. But it did need to be regulated to promote its mini-bonds. LC&F sold so-called mini-bonds which promised returns as high as 8%. Marketed as a "fixed-rate ISA", the mini-bonds it later transpired could not be wrapped in an ISA. They are now facing collective losses of £236m as administrators scramble to recover assets. Less than a fifth is expected to be recovered. Both the FCA and Serious Fraud Office are investigating the collapse and four arrests have been made.